An upcoming partnership with Salinas Valley Labs will provide the necessary experts to regularly lab test Treehouse products as well as provide testing services to other cultivators and producers. Showcase Cleaning is a family owned operation with nearly 60 years of experience in the commercial cleaning industry. Building our business upon integrity and steadfast determination, our team members are rigorously trained in time tested techniques as well as customer relations. We deploy only the most sustainable products and safest environmental practices possible, operating under the belief that the health of our clients comes first. 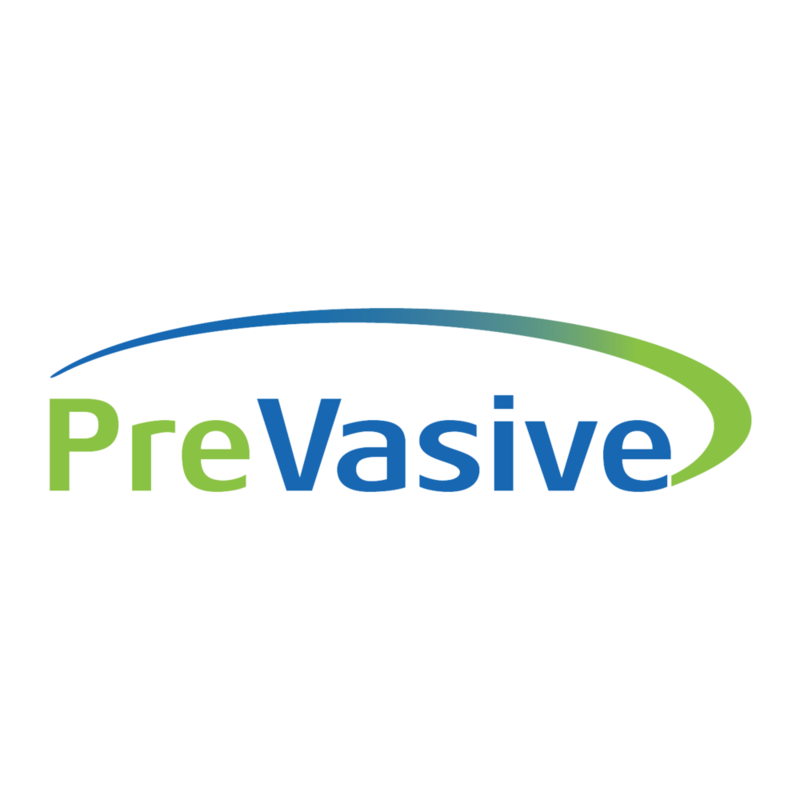 At PreVasive USA, we’re more than just a developer of Organic, Natural, breakthrough chemical formulations. We’re a total solutions company that provides not only one of the safest, non-corrosive, non-bleach, EPA Registered, 2-minute sporicides available in the market today, but we bring a team of Certified Industrial Hygienists, with over 50 years of combined hands-on experience as leading providers of pathogen remediation services throughout the Southeast, to the table. As professional remediation experts, we understand cleaning and disinfection Best Practices. We are continually refining our methods of cleaning and chemical application as new simple, innovative technologies are introduced to the market, and we share these methods with our customers, so that they can begin to incorporate these tools into their daily cleaning and disinfection protocols. Executive Health Insurance Marketing Inc.
Executive Health Insurance Marketing is a full service insurance agency in business since 1982. We are hands on problem solvers. If you have a problem, we fix it fast. We are the South Coast’s Organic Headquarters. 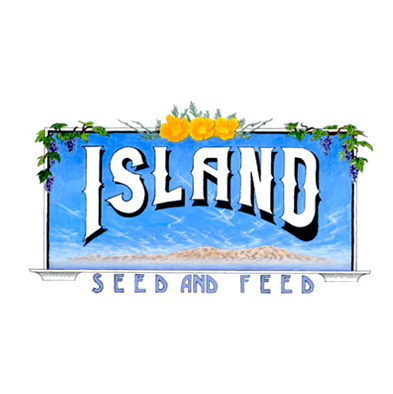 Since 1988, Island offers safe, natural and effective pet, garden and farm supplies. We are guided by principles of urban sustainability, organic horticulture and community responsibility. We look forward to helping you with your home, garden and pet needs. Home of authentic and organic Jamaican produce.